OK, you are probably thinking to yourself – we can see the time on our phones, our laptops, on our car dashboards and everywhere else these days. The last thing we need is for our jewellery to start telling the time – right? Wrong – Let’s step into tomorrow. 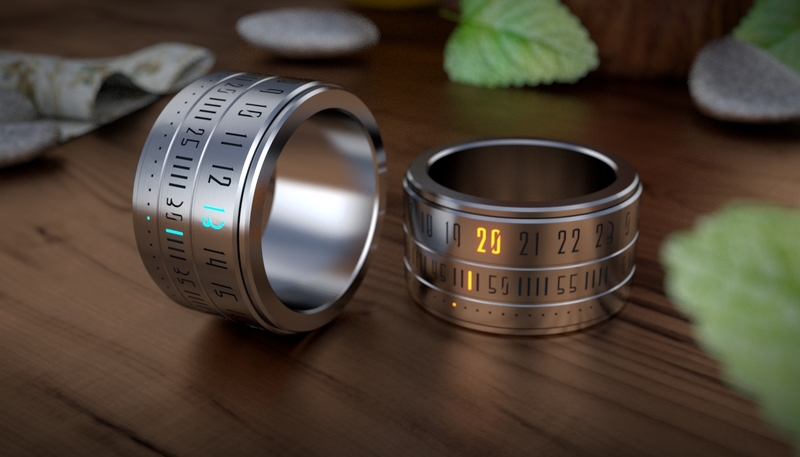 Please feast your eyes on the ultra-cool finger bling called the Ring Clock. 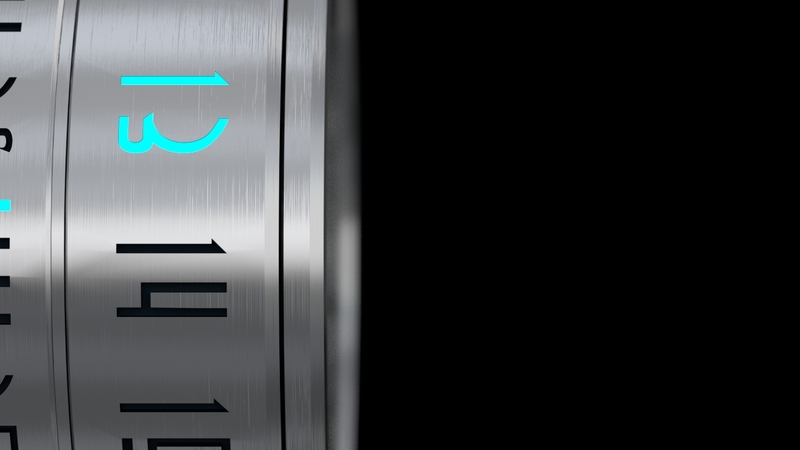 All you need to do is glance at your finger to when you need to know just how late you are for that 9:00am meeting. 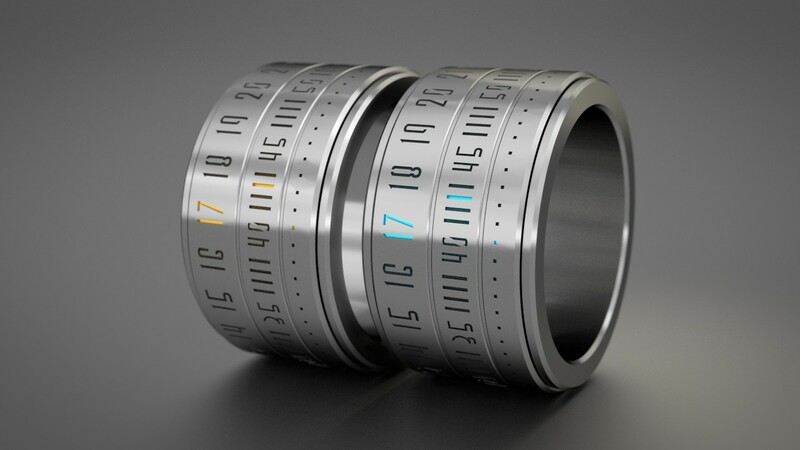 Originally created as a design concept by Gusztav Szikszai two years ago, it’s a metal ring with three rows of labels on its body. The first row shows numbers 1 to 24, the second shows 1 to 59, and the third sports little dots, which correspond to the hours, minutes and seconds, respectively.